Da die Autorin aus Südkorea stammt und die Betreuung nur auf Englisch durchführen kann, ist keine deutschsprachige Variante dieses Themas verfügbar. How do monetary and fiscal policies have interacted historically? This classical question has received growing attention since the recent financial crisis and great recession. We have observed that expansions of European Central Bank’s (ECB) balance sheets with several rounds of quantitative easing (QE) and surging levels of sovereign debt in some European countries during past years. These sequences of recent monetary and fiscal policies in Europe should be understood based on monetary and fiscal policy interaction and their joint effects on the economy. Identifying past and current monetary and fiscal policies and their interaction are prerequisites to understanding our economy and to make good policy choices. Various economic approaches have been considered to tackle this question. For example, some studies investigate models which describe time-varying policy interactions for European countries and the U.S. They find that monetary and fiscal policies have interacted in specific ways, and their policy effects to economy vary depending on a way of policy interaction. 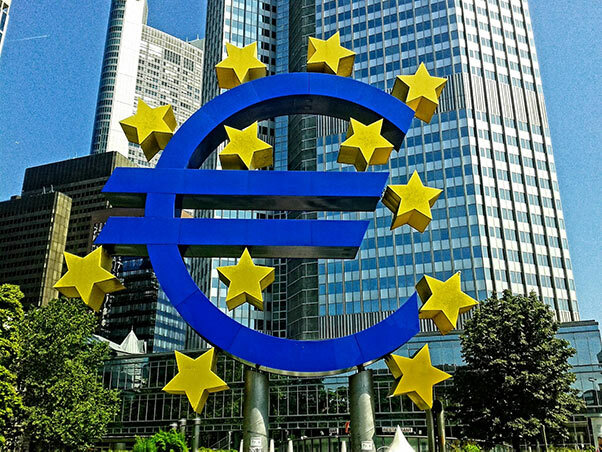 Despite active studies on the topic, quantitative effect of monetary and fiscal policy interaction in the European monetary union (EMU) is still in dispute and needs to be investigated further. Some additional issues can be raised regarding the interaction of one central bank and independent fiscal authorities in the EMU. How monetary and fiscal policies have interacted historically in Germany? Especially, in some historical events (e.g., during a wartime, financial crisis), how monetary and fiscal policy interactions have beenchanged? What can we learn from success and failure in historical monetary and fiscal policies and their interactions? Does the common monetary policy have the same effect in high debt countries and low debt countries in EMU? Does the Euro area need a fiscal union? If yes, how does fiscal union have to be designed so that everyone benefits from it? Relevant News articles from the New York Times, Wall Street Journal, etc. Boreum Kwak, Ph.D., promovierte 2016 in VWL an der Indiana University mit ihrer Doktorarbeit “Three Essas in Monetary-Fiscal Policy Interactions”. Im Oktober 2016 begann sie ihre Arbeit am IWH und wurde Juniorprofessorin an der Martin-Luther-Universität Halle-Wittenberg. Ihre Forschungschwerpunkte liegen auf der Makroökonomie und Geldpolitik.